Located in Pine Mountain, an exclusive gated community in beautiful Weber Canyon, this 0.5 acre lot is absolutely beautiful. 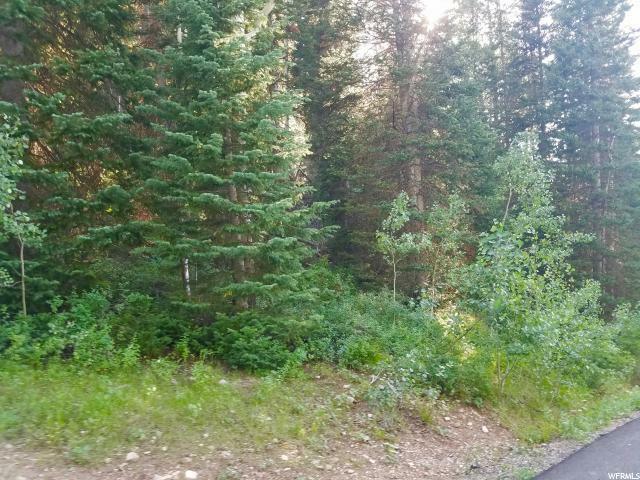 With mature trees in a great location, this could the site of your new mountain getaway. 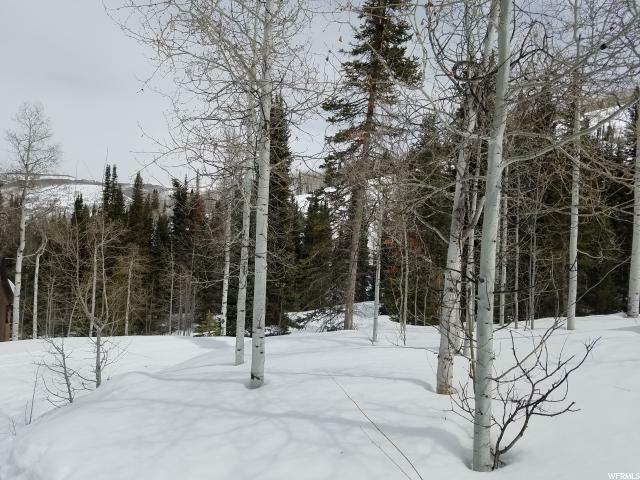 Pine Mountain offers quiet mountain living with direct access to the national forest, close to the Weber River and Smith and Morehouse Reservoir. In the spring the canyon comes alive with wildflowers and the local deer and moose populations. 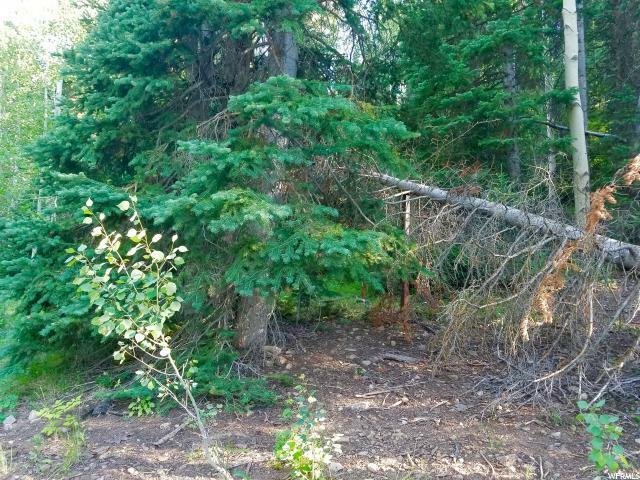 Just imagine enjoying a nice mountain breeze while dining with your family on the deck of your new home, while watching a moose meander through your trees. 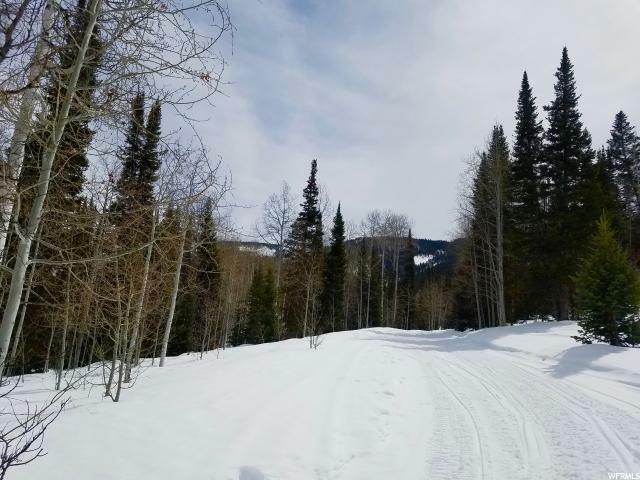 This property is under an hour from Salt Lake City - a perfect retreat in the beautiful Uinta Mountains!